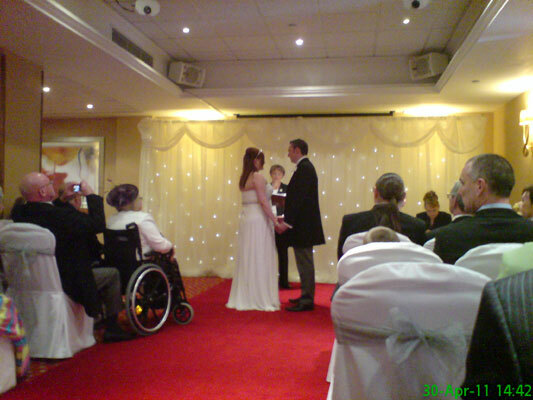 My sister finally ties the knot. A great day! A day for celebration. 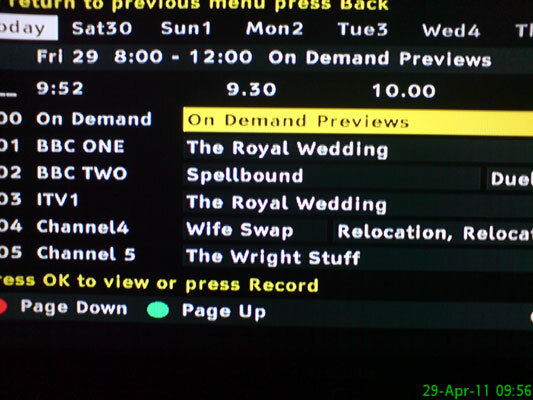 Or, in my case, a day off work with which to spend time actively avoiding the below crap TV options. 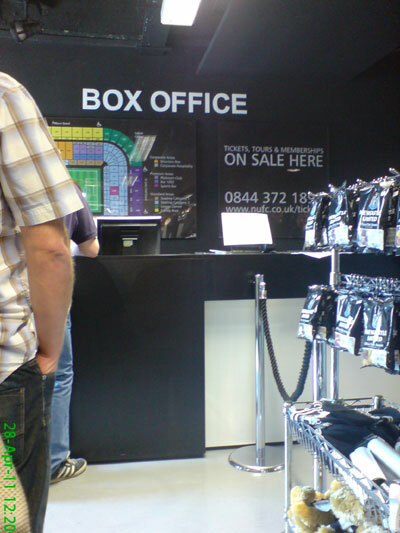 I took a trip to the Newcastle United Box Office to hand in our season ticket renewal forms. In typical style, there was a long queue and one member of staff working. 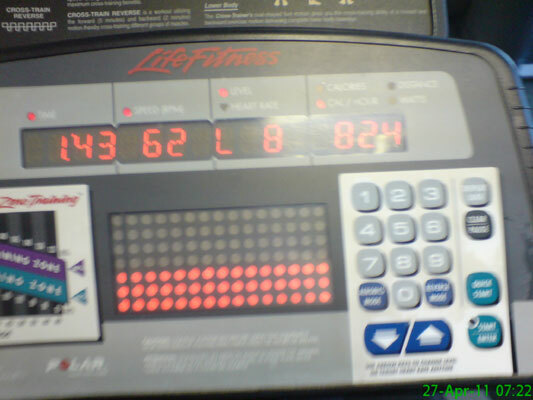 What better way to start the day than 40 minutes on the cross trainer. As it turns out, I can't take photos very well while exercising. 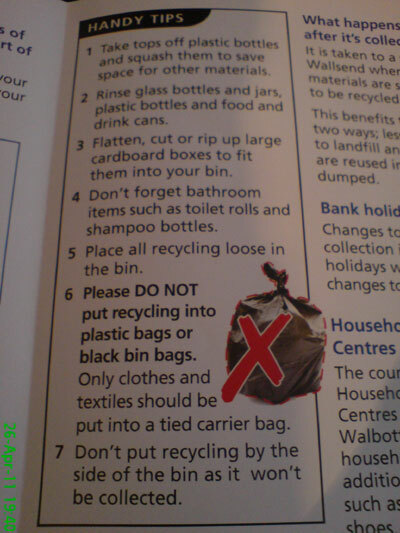 A leaflet that came through the door offering some handy tips. Ah yes, a day off work where most people go to the pub.. I go to the gym. Today's locker selection: number 22. 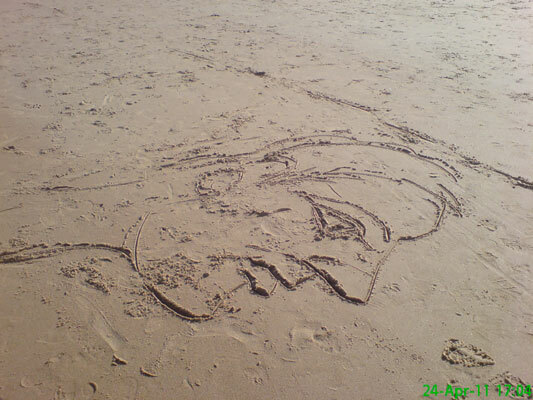 I went for a stroll along Tynemouth beach with Michael, James and Nicole and saw this in the sand. I can't claim responsibility for the artwork. For England and St George.. let's go to the pub and then the casino! Stu looks somewhat alarmed at this idea but Michael is quite pleased. 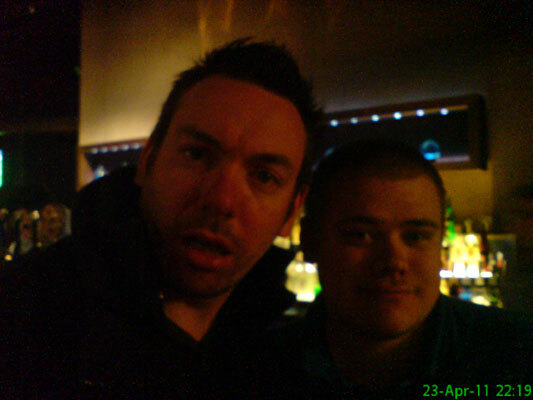 Instead of going out on the usual Good Friday pub crawl we had a few drinks round ours. 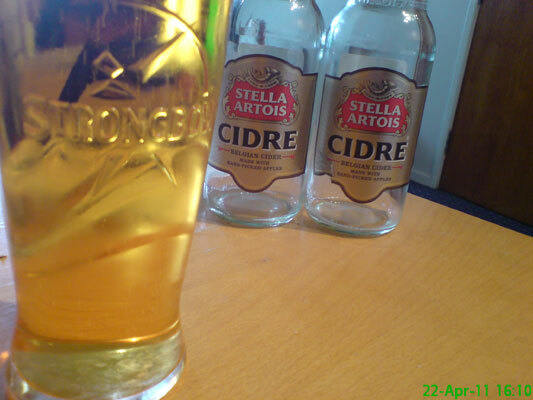 I tried this new Stella Cidre which was reasonably nice, but I don't think Strongbow needs to worry too much. 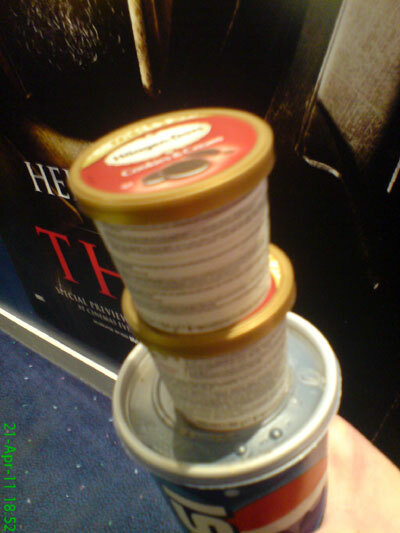 A trip to the cinema to see Scre4m = snacks. 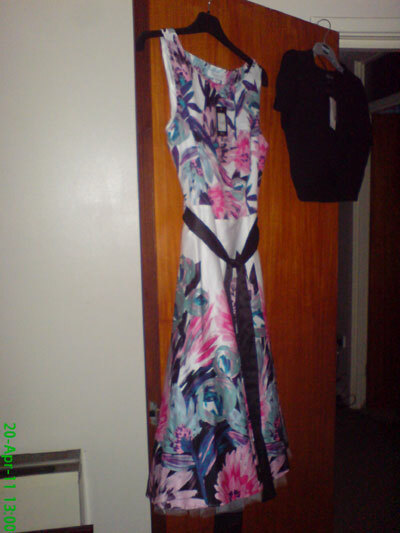 Half of Newcastle breathes a collective sigh of relief as I finally buy a dress for Ali & Stu's wedding. 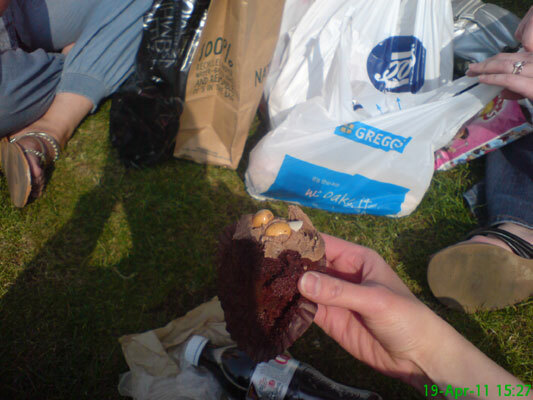 After a wander around the shops with Ali, Carolyn & Ellie, we went for a well deserved sit down on the grass in the sunshine. I had an Easter cake. 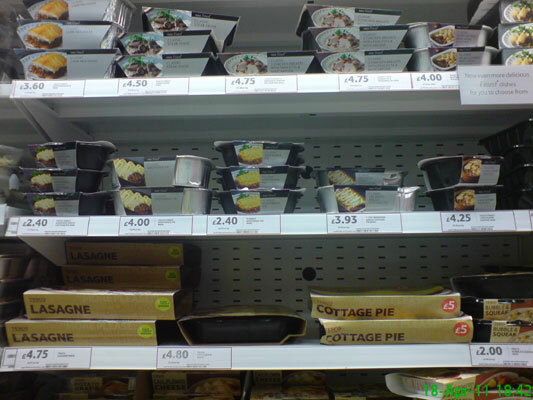 I wanted something quick and easy for tea so I had a look at the slightly more expensive ready meals in Tesco. Then remembered it was the day before payday, and settled for soup. Waiting for the Metro at Benton. 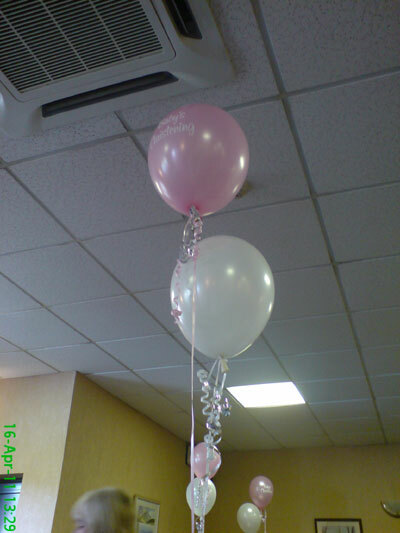 Some balloons decorating the Lindisfarne where we went to celebrate the Christening of Becky's baby, Holly. 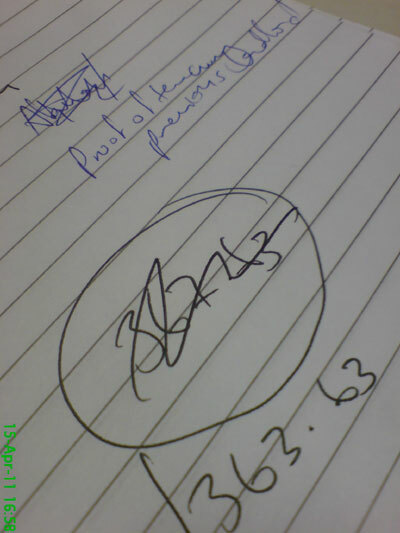 Some of my scribbled notes at work. 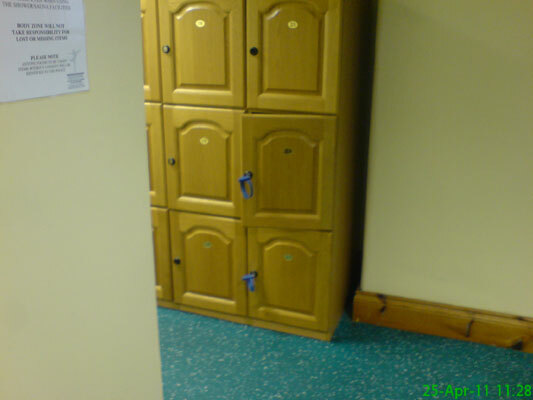 The one at the top says 'proof of tenancy.. previous landlord' which wasn't really that much help in dealing with the telephone call I was taking at the time. I just have a habit of writing down random things people say. 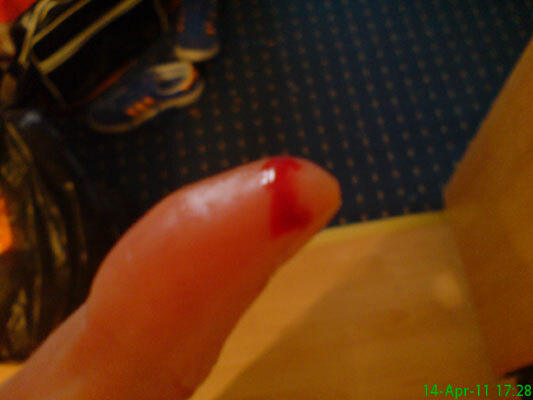 Cut myself while slicing cucumber for tomorrow's lunch. So naturally I stopped to take a photo despite bleeding to death. 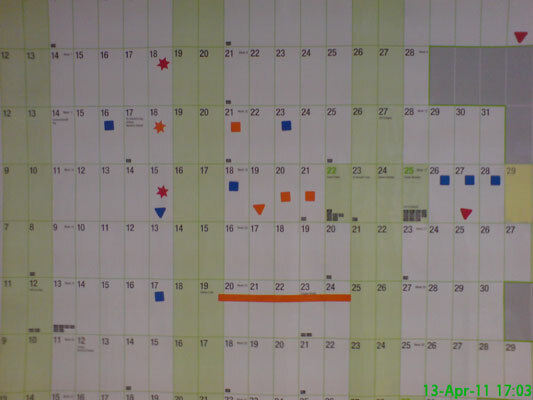 I was asked to use up some of my holiday entitlement at work so I decided to have a half day on 19th April (downward pointing orange triangle) followed by 2 days off leading up to Good Friday. I think it's supposed to be unlucky to walk under it. Oops. 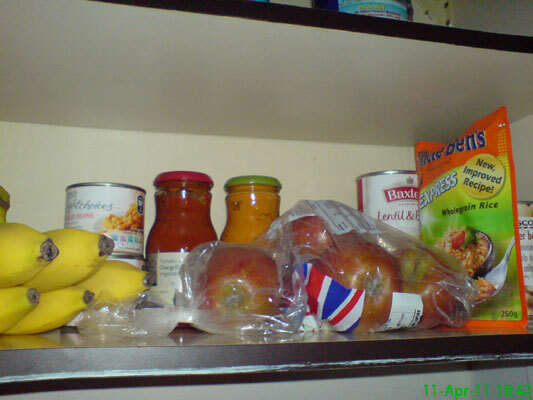 A cupboard which is more full than usual and contains a fairly typical selection of the foods I eat. 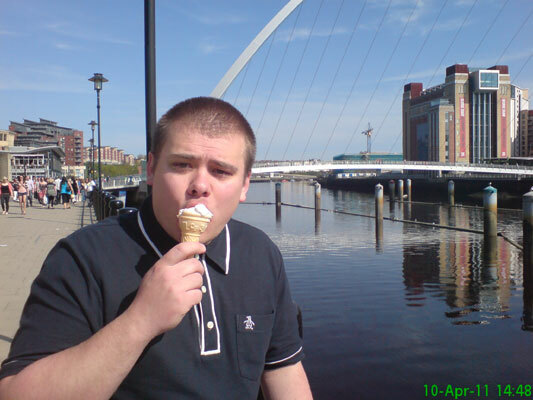 It was another glorious day so we took a walk along the Quayside and Michael had an ice cream. What's that, a sunny day? 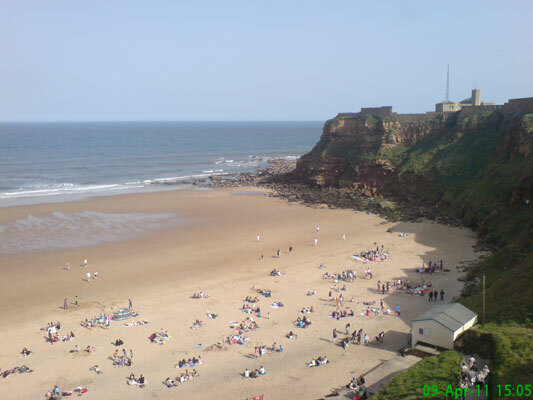 Cue half of Newcastle flocking to the coast. Where it turned out to actually be quite cold. So, I'm stuck in work. Outside it is warm.. and BRIGHT. Thankfully, I'm about to leave for the weekend. 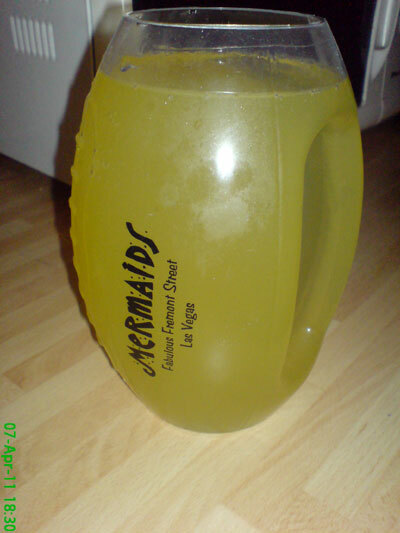 This American football shaped cup was obtained from Fremont Street in Las Vegas and holds just over 2 pints which makes it handy for a post-workout refreshment. 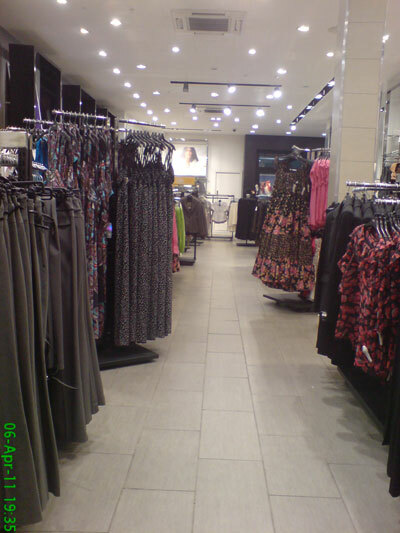 My mam took me dress shopping because I need something for Ali & Stu's wedding. It was not a great success, but there's a (short) list of "potential" choices so all is not lost. My place of work, as I leave for the day. 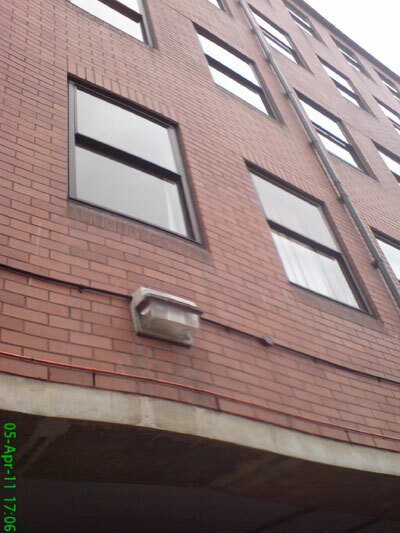 I'm guessing I was moving as I took this.. because I don't think the building bends at the bottom. 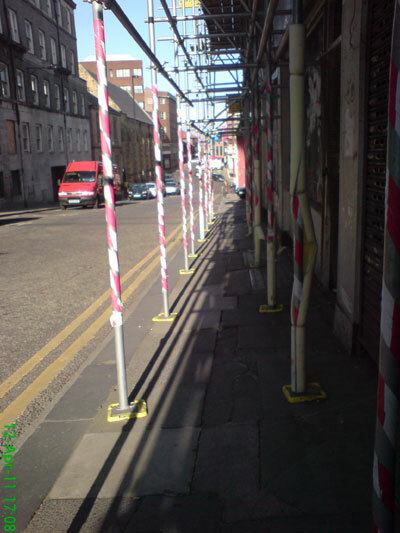 Remember the nice yellow lines from 23 March? 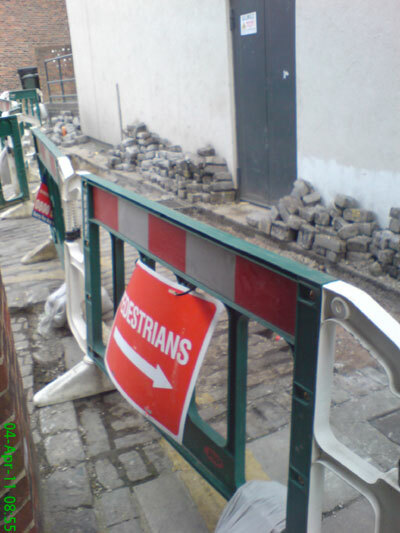 Yep, they dug the same bit up again. 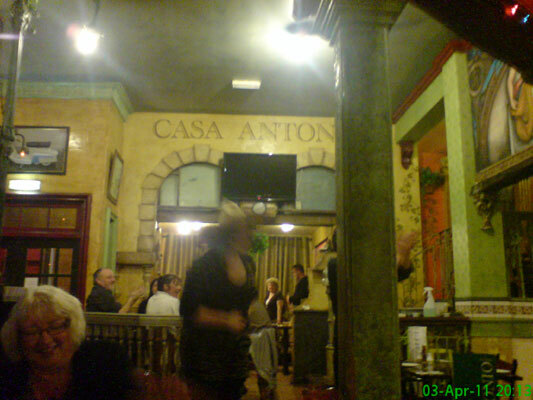 The McDade/Moffat/Ellis/Carr ladies went to Casa Antonio for a meal to celebrate Ali's upcoming wedding to Stu and also Mother's Day. Ali was forced to dance with a sombrero on her head. 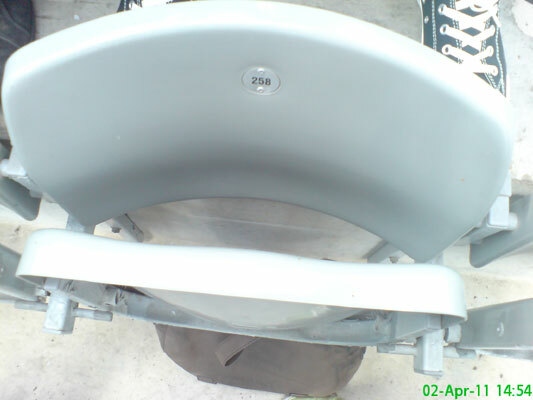 The seat which will only be mine for a few more games. My backside didn't spend much time planted on it today as Newcastle beat Wolves 4-1. 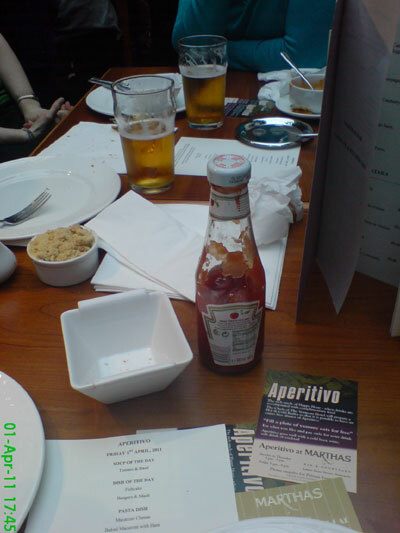 I went with the girls from work for a Friday night visit to Marthas for 'Aperitivo', their happy hour style deal where you pay for drinks and get free food. Not bad, not great, but for the price of a diet coke I can't really complain too much.